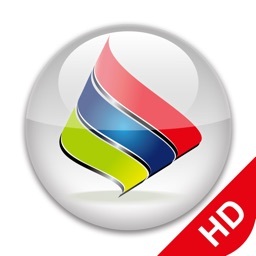 iSaveWeb Pro HD by MaximumSoft Corp.
Save your favorite websites to your iPad. 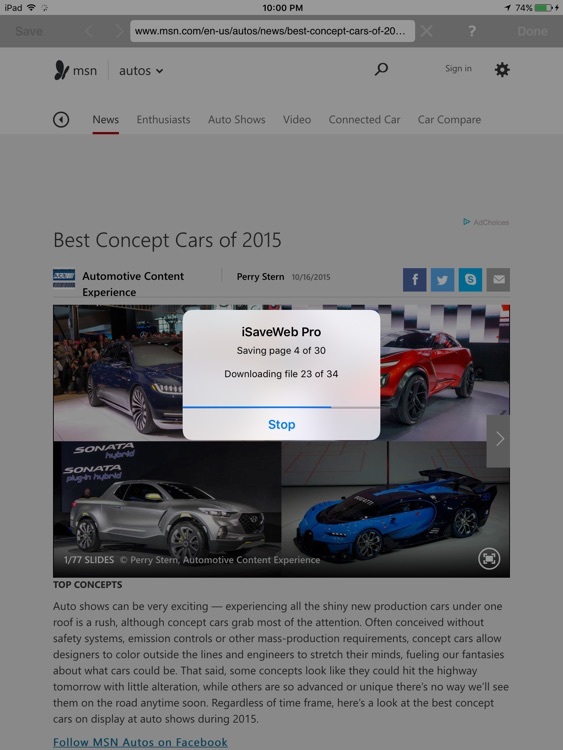 This app helps you save favorite websites directly to your iPad and browse them offline, even when you don't have Internet connection. 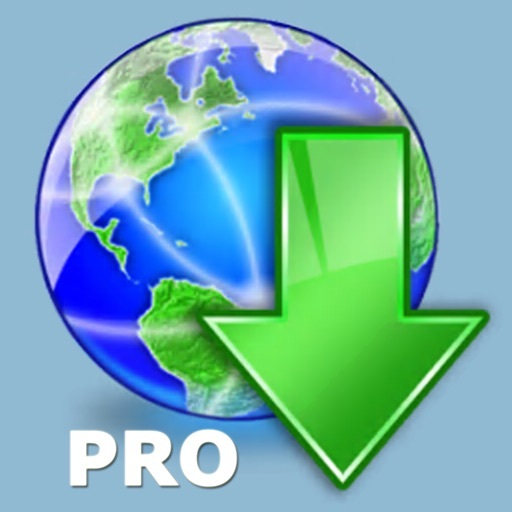 - iSaveWeb Pro can store public Internet web sites, as well as sites that require users to login. The information is stored directly on your device. - Browse through sites and save only pages that you need. 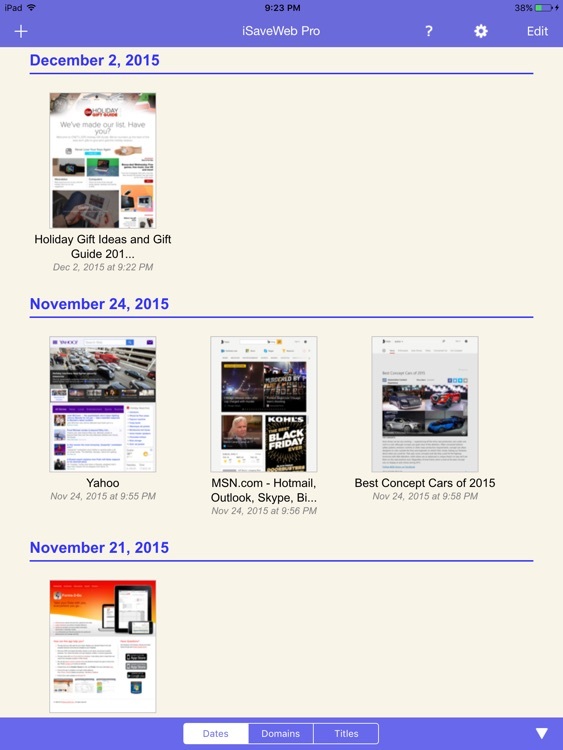 - Directly from iPad Safari browser (when using special Safari bookmark, contact support for more information). 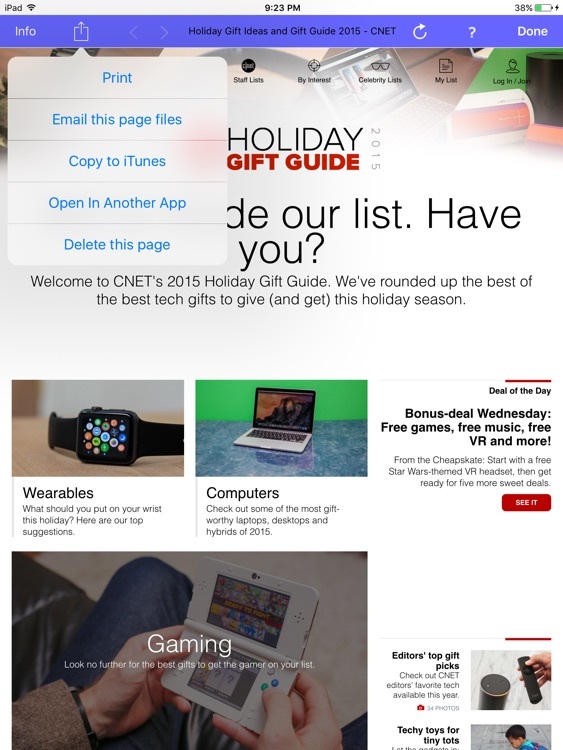 - Transfer saved pages from iPad to other devices or Cloud services. 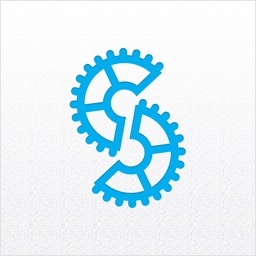 - Upload files from desktop computers or Cloud services directly to your iPad. You can upload single HTML files, Web Archives, Zip archives containing saved web sites, PDF and any other files that can be viewed in Safari browser on your iPad. Use iSaveWeb to store your favorite web sites, online books, news, pictures, study materials - everything you can see in your browser. 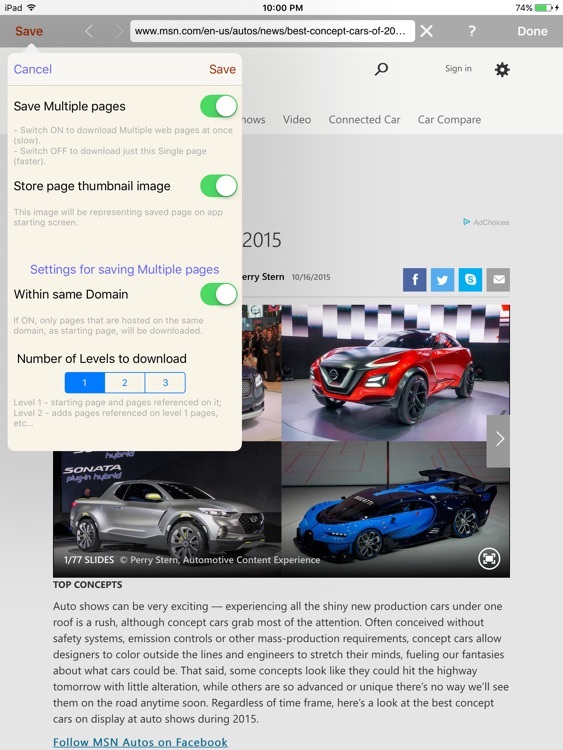 This app can save MULTIPLE web pages at a time, up to 3 levels deep. 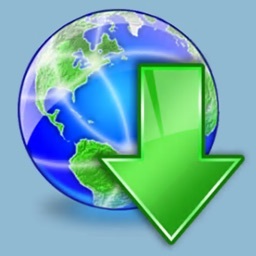 If you need greater control over website download (exclude certain links, file types, etc. ), we recommend to use our desktop WebCopier products (available for Mac, Windows and Linux) that can download sites to your desktop computer and then transfer downloaded files directly to iSaveWeb running on iPad. Still not sure if this app will work for you? 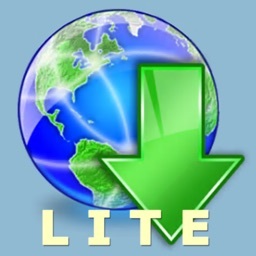 Try its free version "iSaveWeb Lite" that limits number of saved pages, provides slower downloads and can't save multiple pages at once.